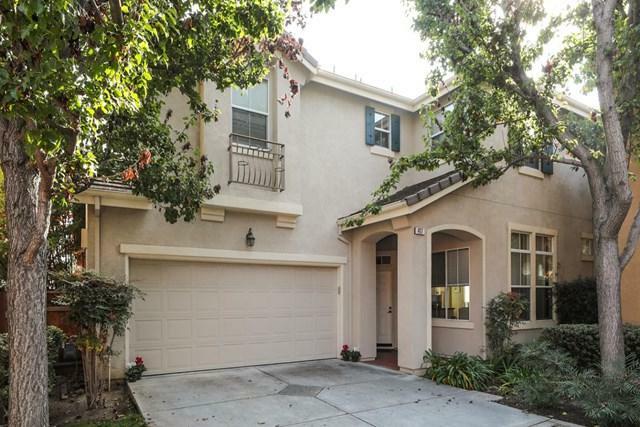 Stunning Single Family Home in Gorgeous Whisman Station with high end upgrades, Kitchen remodeled recently, granite counter tops, stainless steel appliances. Wine Bar cabinet with quartz counter top. French doors off the kitchen leading to the patio. Lots of natural light in first floor and master bdrm, while still providing an intimate sense of privacy.High Ceilings on both floors, with recessed lighting throughout. 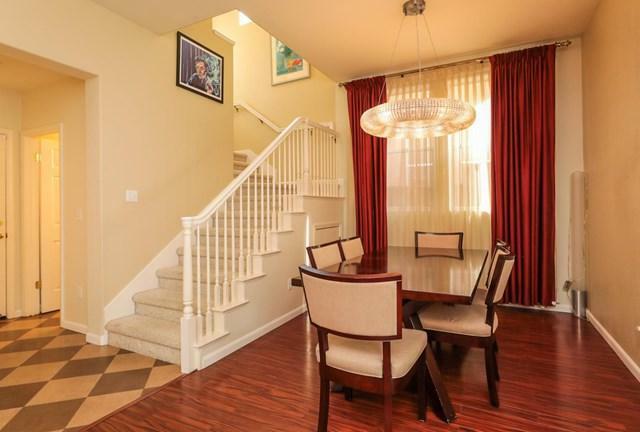 First floor open layout is great for socializing.Located in the Heart of Silicon Valley. Easy Commute to Google, Facebook, Apple & Co's. Near Vibrant Downtown Mountain View, Light Rail and Caltrain Station. Elegant Hardwood Flrs. 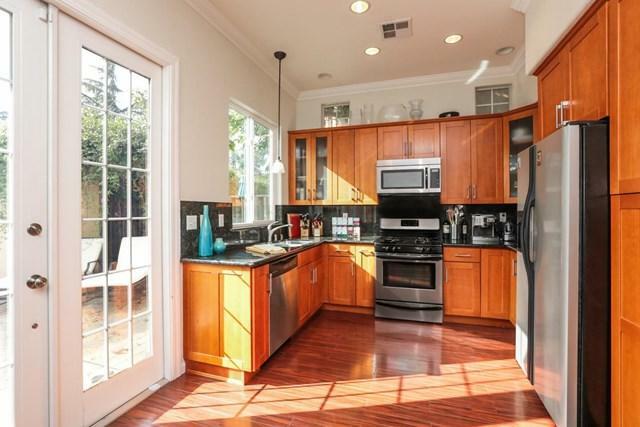 Gourmet Kitchen with Granite Counters, Sparkling Stainless Steel Appliances with High-End frig. included. Private Master Suite with Lge Master Bath has Jetted Tub, Separate Shower, Dual Vanity & Walk-In Closet.Central AC. 2-Car Side-by-Side Garage.Low HOA dues Includes 2 Pools, Spa, 2 Clubhouses, Play & BBQ Areas. Trails close by. 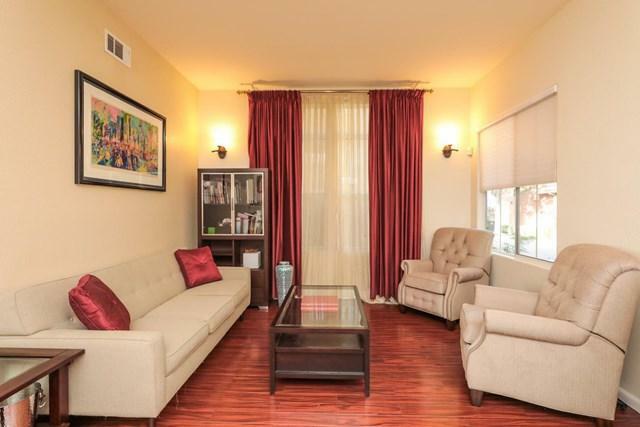 Sold by Phillip Pei of Action Properties.